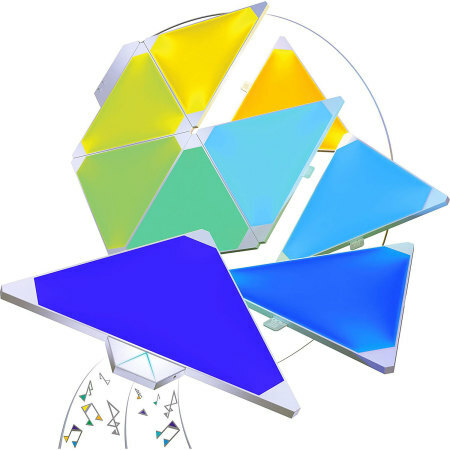 This modular add-on kit for the Nanoleaf Aurora smart lighting kit gives you true "son et lumiere". 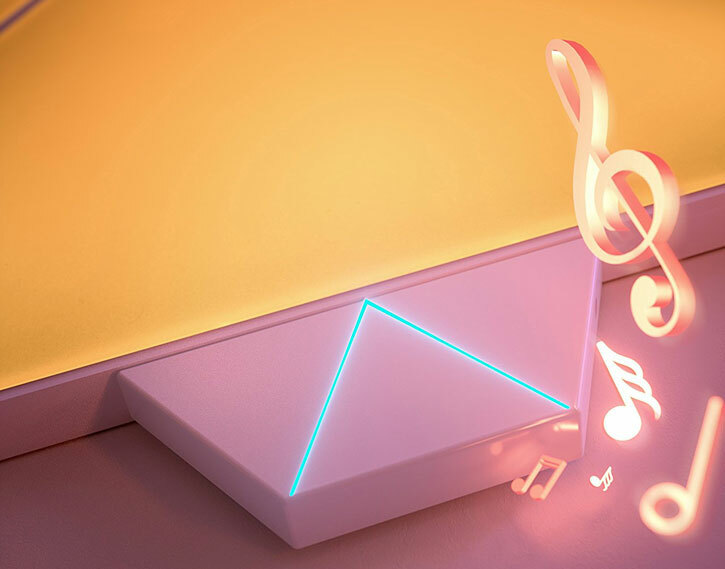 Transform your favourite music into a dazzling light display - simply plug in the Rhythm to any Nanoleaf Aurora setup, sit back and enjoy the show. 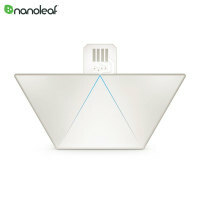 I have the nanoleaf 9-piece, it is a really cool piece of lighting technology. Just attached the rhythm attachment, and it has literally blown my mind, awesome for parties, the dynamics and quality of lights produced usually require a much higher end system, which is bulky and expensive. 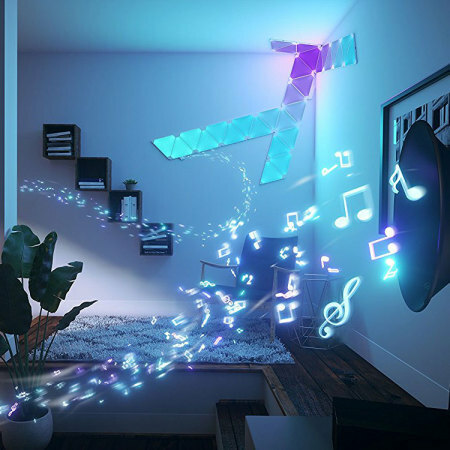 Nanoleaf have nailed this addition to the Aurora. 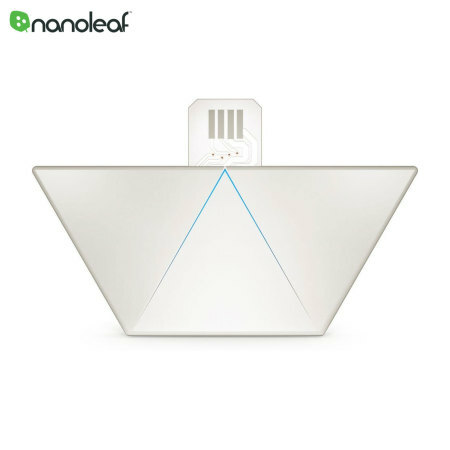 The Nanoleaf Aurora smart home lighting kit is designed to be modular, so it can accommodate various expansions, addons and upgrades. 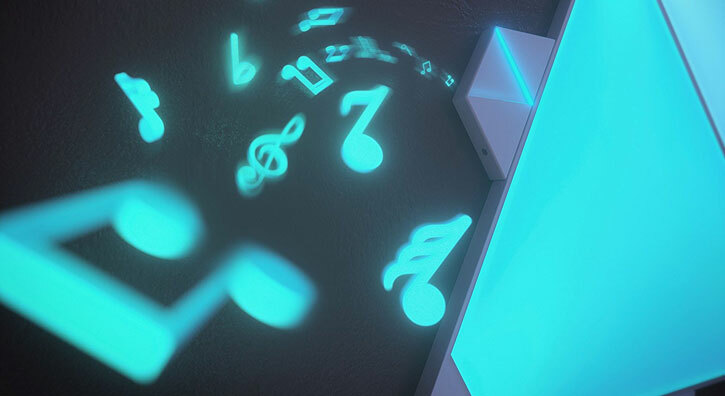 The Rhythm is one such upgrade, and it just might be essential for you if you're a music lover or if you like your audio with a touch of visual spectacle to go with it. The Rhythm is as easy as pie to set up. 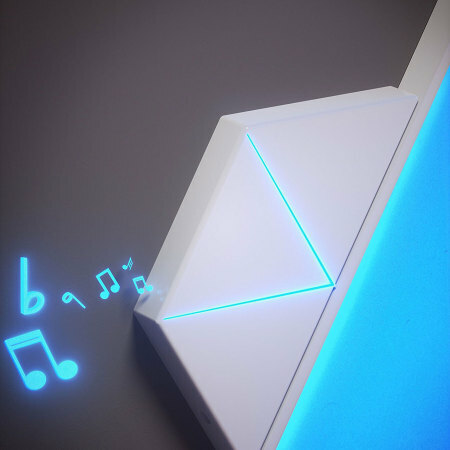 Simply connect the compact, lightweight modular unit to your Nanoleaf Aurora system via the proprietary connector, and hey presto - you'll be ready to create the light show you've always envisioned for your favourite songs. 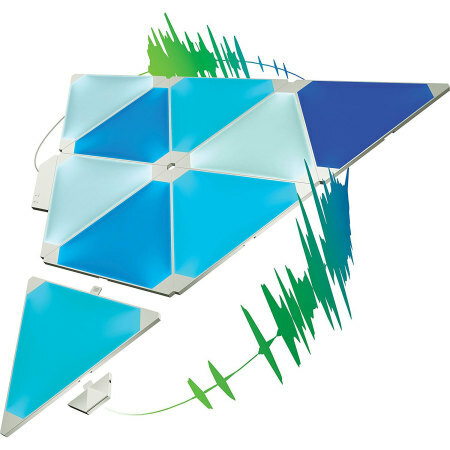 Amateur lighting specialists and professionals alike rejoice - the Nanoleaf Rhythm finally lets you realise your dreams. 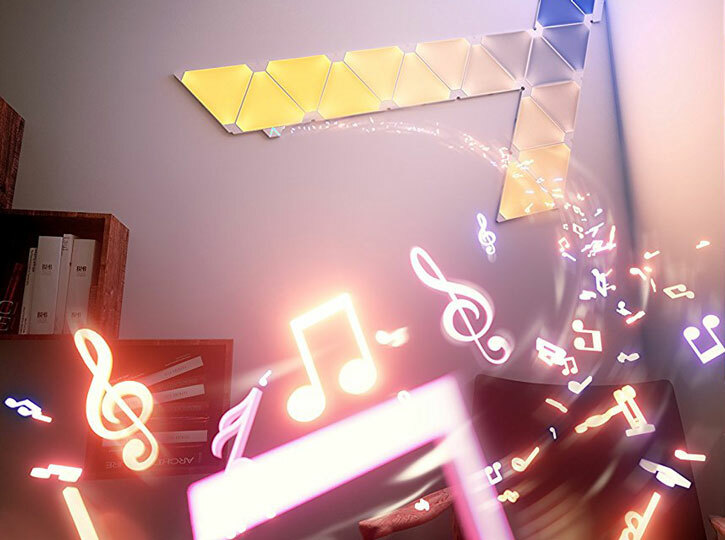 Using the Nanoleaf Smarter Series app, you can create powerful light shows for your music, set the right ambience for an audio book or podcast, or even create a backdrop for your favourite streaming TV show...the possibilities are endless. 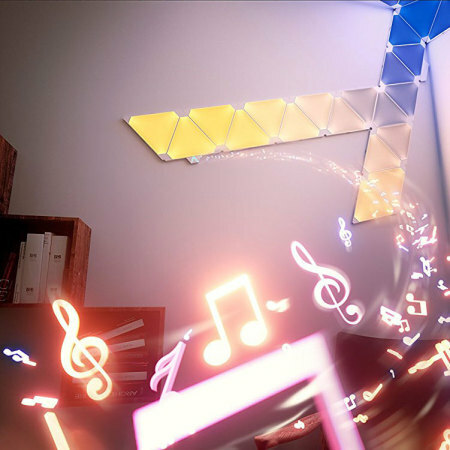 When you're done making your own masterpieces for the moment, you can download the patterns and sequences (or "Scenes") created by other members of the Nanoleaf community, so you'll never run out of ways to augment your music. 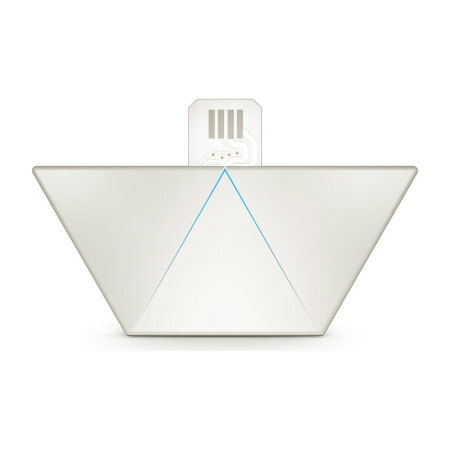 In true smart home style, the Nanoleaf Aurora - and by extension, the Rhythm - comes complete with an intuitive, simple and feature-rich companion app which acts as the "nerve centre" of the Aurora. Simply download this app from either the Google Play Store or the iOS App Store, and take control of your music - literally. 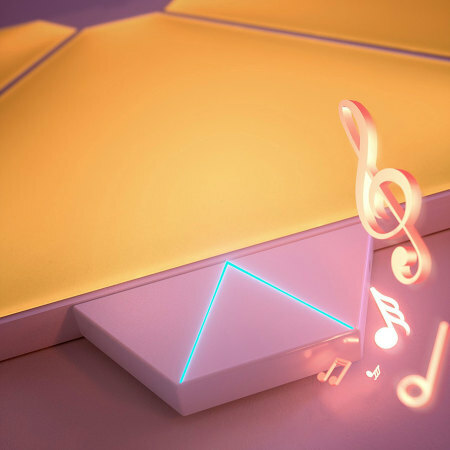 Virtually any audio device can take advantage of the features of the Nanoleaf Rhythm - including smartphones, tablets, laptops and even older devices such as CD players and hi-fi systems.